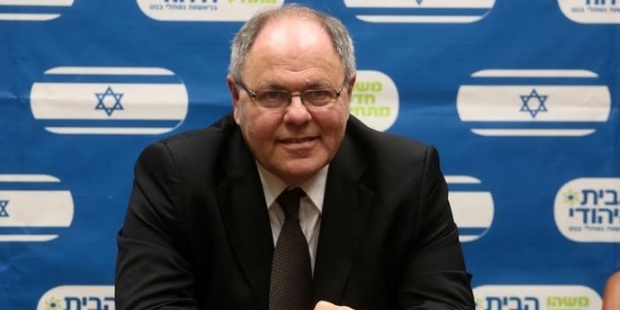 Dani Dayan is an Israeli entrepreneur, political leader and activist for settlements in the West Bank. Dayan was Chairman, Yesha Council for eight long years. He was selected as Yesha Council’s Chief Foreign Envoy. Dayan was the sole spokesperson of the Israeli settlement movement to the international community. His literary works are published in prestigious newspapers and magazines; The Los Angeles Times, USA Today, The Guardian, The Boston Globe, The Times of Israel, The Jerusalem Post and The New York Times. Dani Dayan was born in 1955 in Buenos Aires, Argentina. Dayan and his family moved to Israel and settled in Yad Eliyahu in the neighbourhood of Tel Aviv. He did his B.Sc in Economics and Computer Science from Bar Ilan University. He is an M.Sc in Finance from the Tel Aviv University and a Major (Res) in the IDF. Dayan served in the Israeli Army. He founded a firm, “Elad Systems” on information technology in 1982. Dayan was the CEO and the Chairman of the firm. He sold his shares in the company in 2005. Dayan is a lecturer at Ariel University. He was Secretary-General, Tehiya political party. He was an associate of Yesha Council’s Executive Committee.Dayan was made the Chairman in 2007. Dayan spearheaded the committee taking it from strength to strength. Dayan is the face of the ‘settler’s movement’. He stood for the 2015 elections but was not elected. 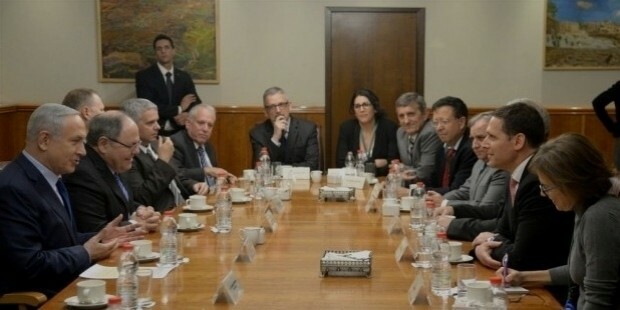 Dayan was designated as the Israeli Ambassador to Brazil by the Premier in 2015. 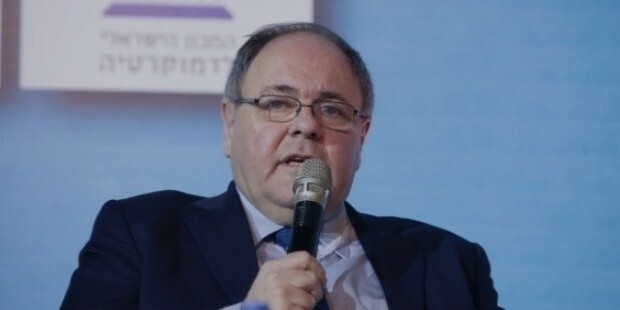 Dani Dayan is secular in nature. He is the fulcrum of the ‘religious settlement movement’. Dayan resides in Ma'ale Shomron in the West Bank.